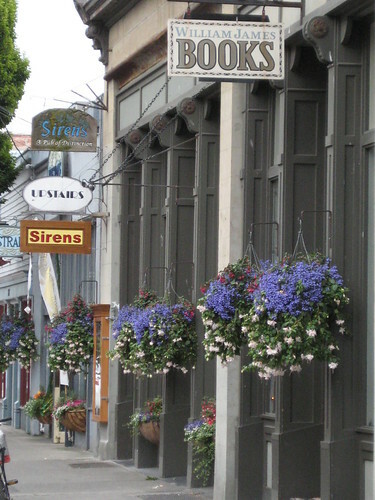 Stop by Port Townsend for the Rhody Festival and a glass of wine. There are lots of good reasons to head to the Olympic Peninsula these days. For starters, try sunshine, glorious scenery, and many opportunities for outdoor recreation. 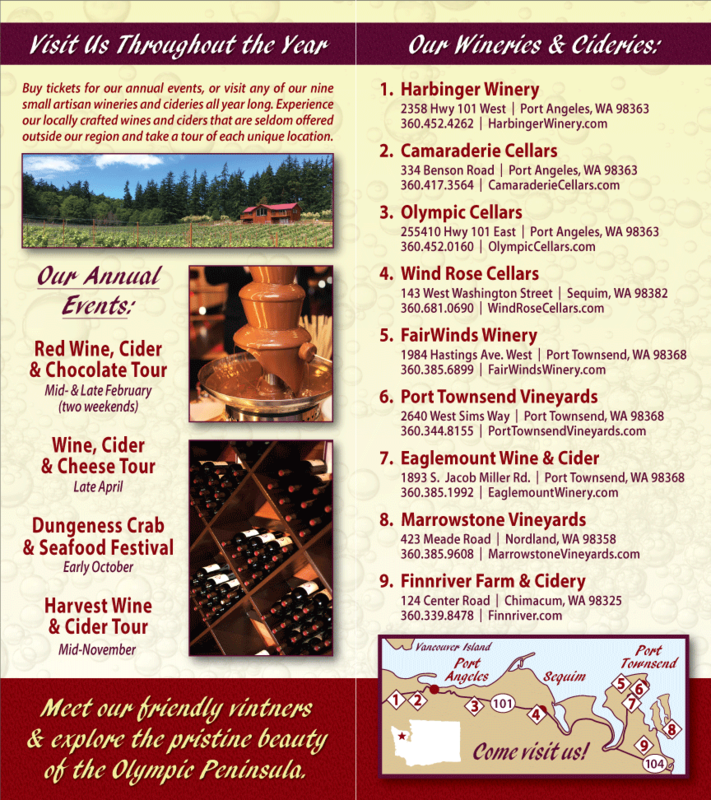 Then there are six Washington State Wineries, open for visitation and ready to pour the wine.